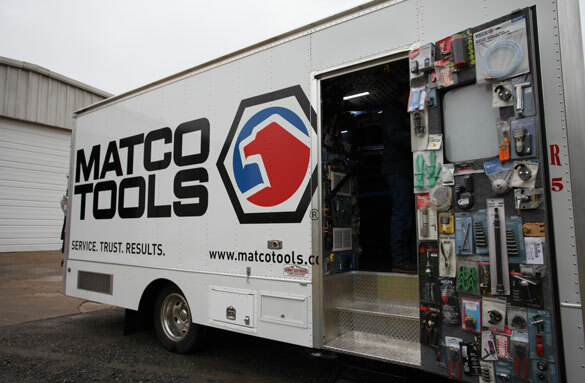 Matco Tools is always working to offer their customers the highest quality tools and equipment products. We know that our customers rely on these products to do their jobs day-in and day-out. 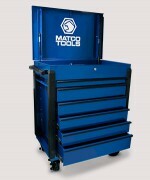 One of the categories that Matco is most proud of is our toolbox offering. We’re very excited to highlight two toolboxes: the JSC450 and JSC480. Matco Tools’ product lineup now includes the MT2219 Gear Driven Air Saw, offering technicians the most powerful air saw on the market. The technologically-advanced MT2219 functions like a standard air saw, but has one key difference—a geared mechanism that produces additional torque, providing 87% more power than competitor saws while improving speed and efficiency. We’ve all had bosses: excellent bosses, horrible bosses, bosses who become our greatest asset and bosses who seem like our greatest liability. 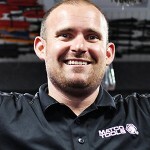 One of the most attractive benefits of becoming a franchise owner is getting to be your own boss. 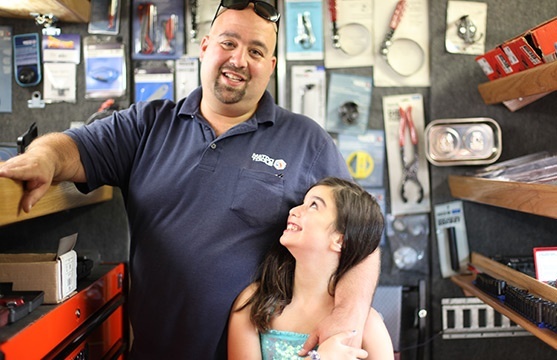 Matco Tools Maximus provides the automotive industry with a unique solutions-based diagnostics and information tablet. The Maximus diagnostic tablet offers technicians the fastest, most complete scan tool to handle everything from on board computer diagnostics to repair, all without leaving the vehicle.